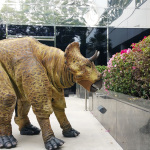 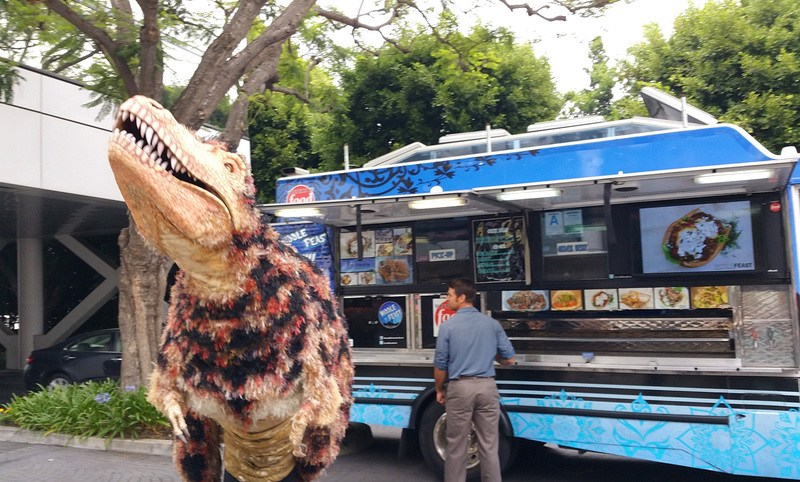 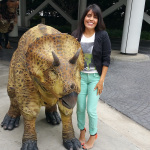 Forget going to the movies … you can get up close and personal with a Jurassic world of your own at the Natural History Museum of LA. 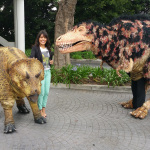 The large-scale T Rex and Triceratops puppets bring dinosaurs to life each week during the Dinsosaur Encounters interactive experience. 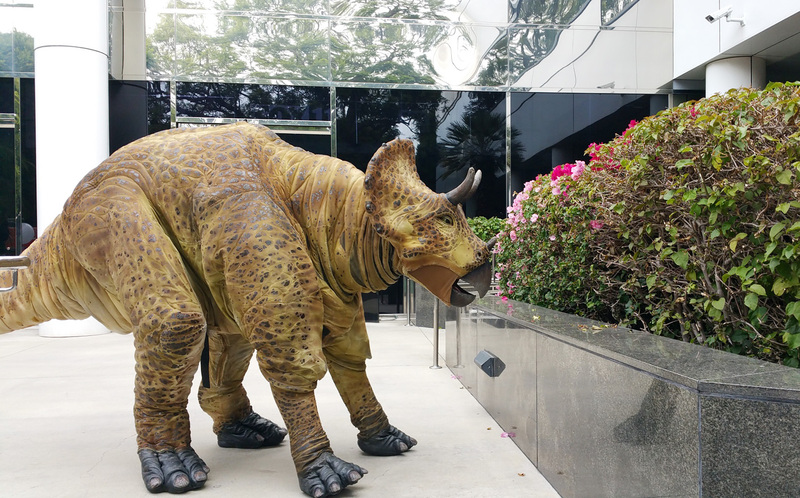 I was absolutely amazed at how cool and real these things look and sound (although how would I really know considering they roamed the earth more than 65 million years ago?). 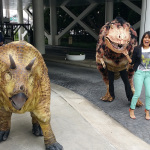 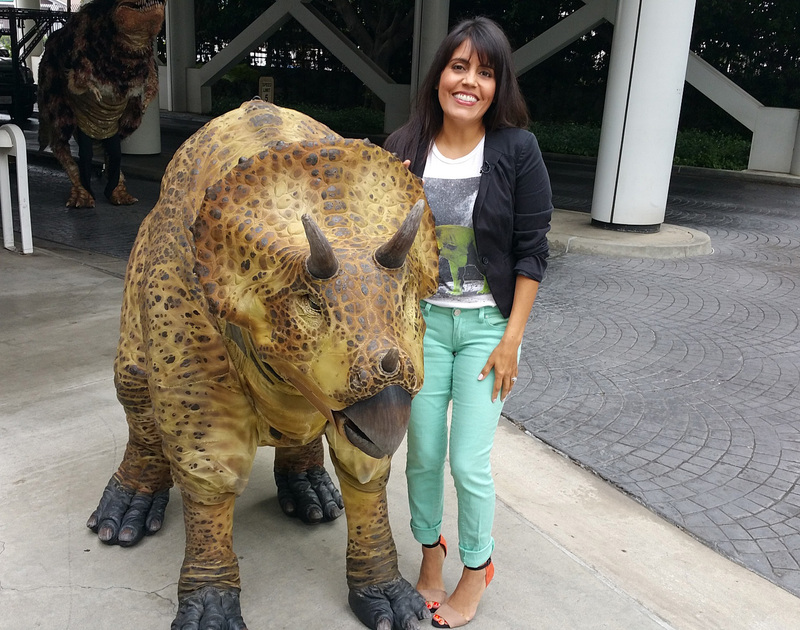 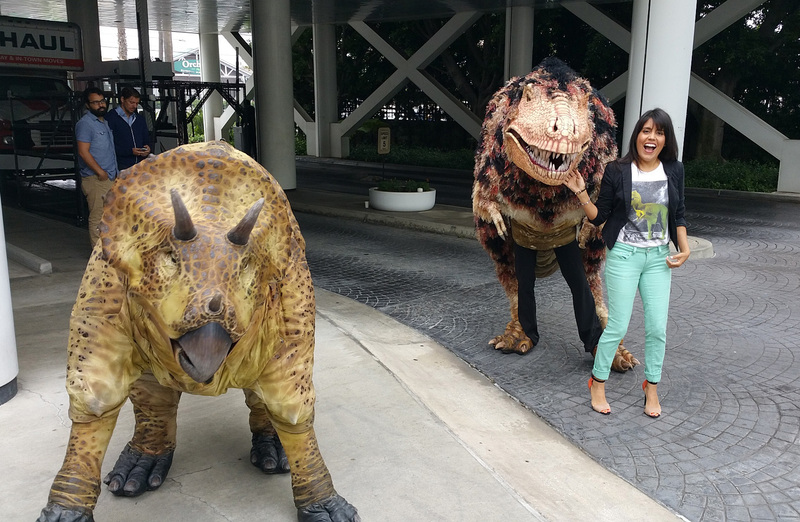 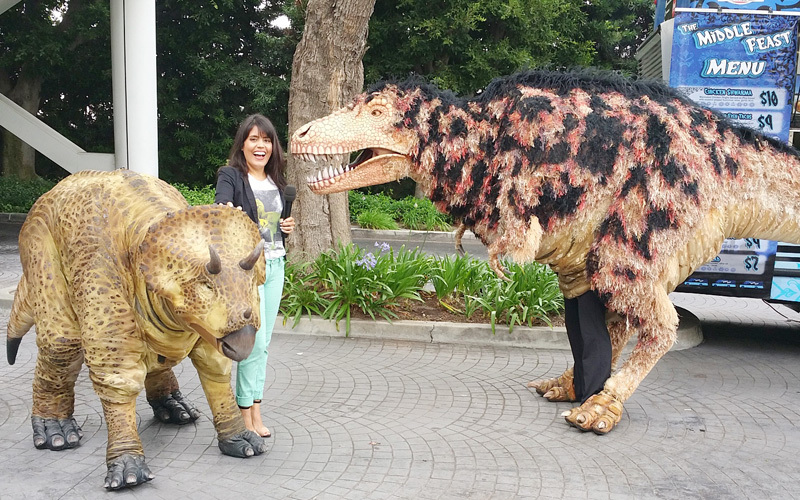 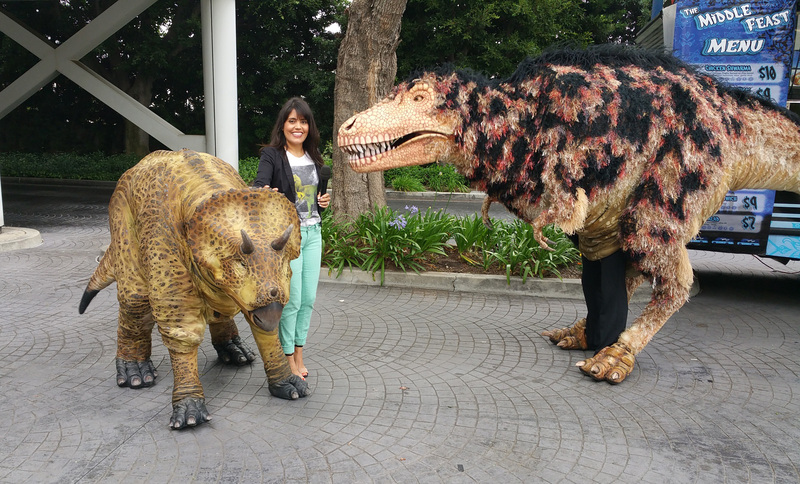 Everyone at the studio loved them and couldn’t wait to take a photo with these prehistoric puppets. 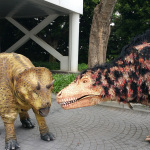 I had no idea that T Rex (which literally means “tyrant lizard king”) are thought to have had soft feathers on their skin! 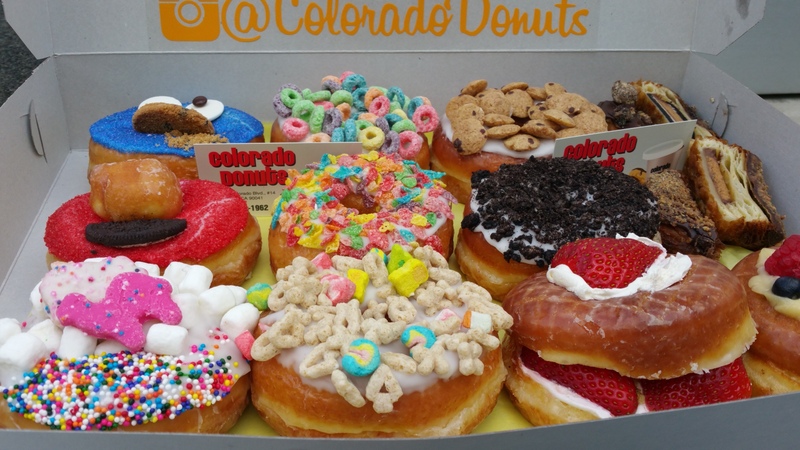 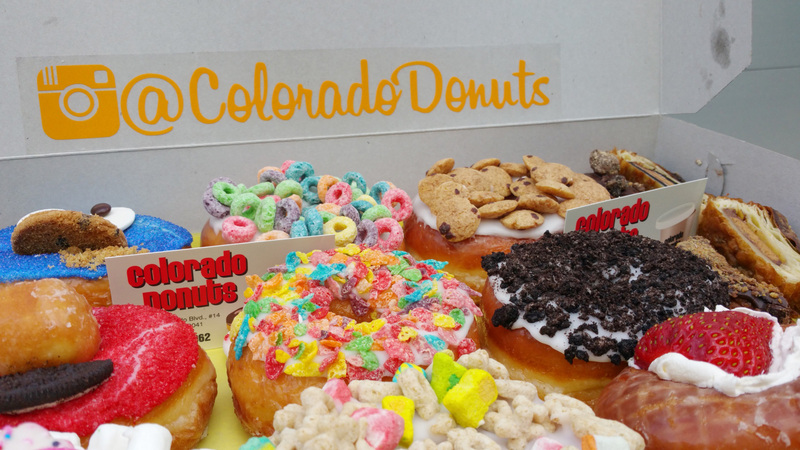 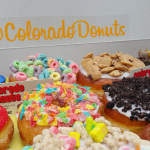 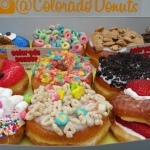 I also brought in some peeps from the LA Street Food Fest, which returns to the Rose Bowl on Saturday, July 11, with 100+ handpicked vendors including gourmet food trucks like my guests Buddha Bing, Middle Feast and some amaze-looking creations from Colorado Donuts. 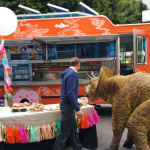 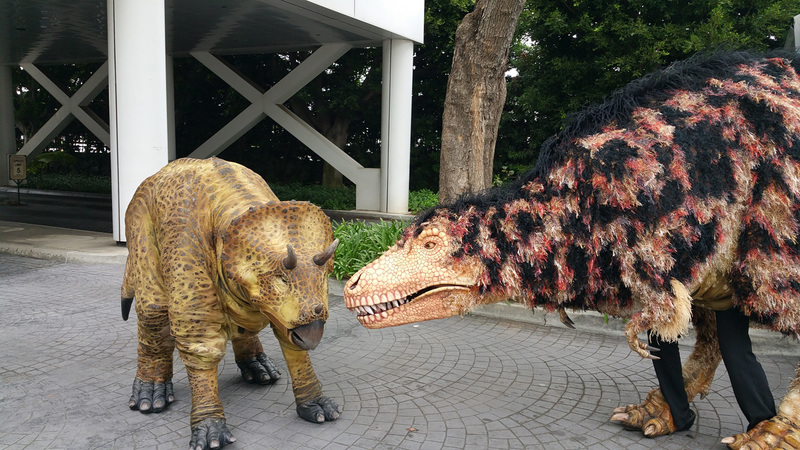 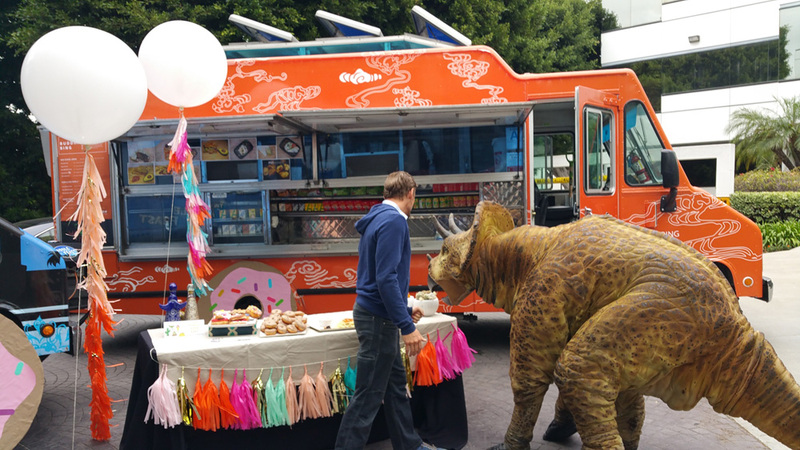 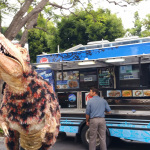 As soon as the food started sizzling and the donuts were displayed, T Rex and Triceratops were all over it!